W&I insurance: are you paying too much? On 17 January 2019, the ECJ issued a landmark decision in respect of the taxation of W&I insurance. Although generally not a key attention point in M&A deals, properly dealing with the set-up of W&I insurance can have a material impact on deal costs. W&I and tax – why relevant? W&I insurance is a product used to ‘insure’ warranties and indemnities provided in M&A transactions. This product is increasingly being used in M&A transactions, in particular in private equity deals. Many European jurisdictions levy an insurance premium tax (IPT) over insurance products. The applicable tax rates vary significantly between jurisdictions – with the higher rates being around 20% or higher in some jurisdictions. Given the high rates in some jurisdictions, the IPT can be one of the main cost items in concluding W&I insurance. And as the rates vary significantly between jurisdictions, the total costs of W&I insurance may very much depend on the jurisdiction in which the product is taxed. European rules dictate that insurance products may be taxed with IPT in the Member State where “the risk is situated”. If a buyer takes out W&I insurance, it may be argued that the risk is situated in the jurisdiction of the buyer (as the buyer wants to insure against the risk of the acquired shares dropping in value) or in the jurisdiction of the target (as the W&I insurance primarily relates to the affairs of the target). Similarly it may be argued that the risk is located in the jurisdiction of the seller in case the seller takes out the insurance. The primary driver for W&I insurance is the insurance of the risks of the buyer/seller rather than the target. In some situations, the direct or indirect shareholders of the buyer/seller may be inclined to take out W&I insurance in order to hedge the risk of the investment in their subsidiary dropping in value. Therefore the starting point in determining the relevant IPT jurisdiction is in my view the jurisdiction where the policyholder is located – even if this is not the jurisdiction where the target, buyer and/or seller is located. See also my article on W&I insurance in Nederlands Tijdschrift voor Fiscaal Recht (23 November 2017). The ECJ has now confirmed that W&I insurance contracts may only be subject to IPT in the Member State where the policyholder is established. The ECJ does not explicitly elaborate on situations where shareholders of buyers/sellers take out the insurance, but the ECJ’s conclusions imply that also in such case tax is due in the policyholder jurisdiction. W&I insurance policies are generally concluded by the buying/selling entity. 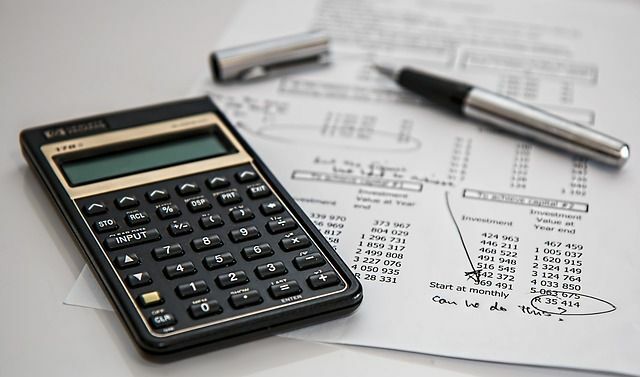 There are many factors, however, that may impact the choice of entity: not only IPT – which can make a difference of more than 20% in costs – but also other tax, legal and commercial considerations. The recent ECJ ruling is one more reason to carefully consider the structure of your W&I insurance. Cancellation of the privatisation of the Toulouse airport? The EU restructuring directive: so nearly there!